Recently, there has been a lot of interesting happening on the commodity markets. As an evidence, you can take our Spread report, which is packed with information, and which become really extensive in the last months. Let’s look at the most interesting occasions the commodity market is bringing today. Oil is currently the most watched commodity. As I have already mentioned, oil is one of the largest markets and has impact on other commodities. That’s why I have been analysing the oil in Spread reports since November. Another reason why oil is currently very interesting, is the significant price movement on the market. We can see this straight away from the COT analysis. I think there is no need for further commentary. It is generally very hard to predict precisely when the correction for such running trend occurs. Meanwhile, I’m quite managing to predict the short-term development. In the last report, I have mentioned the level of $ 65 as a possible next resistance where the price could stop. And as you can see from the chart, the price has actually tested this area. 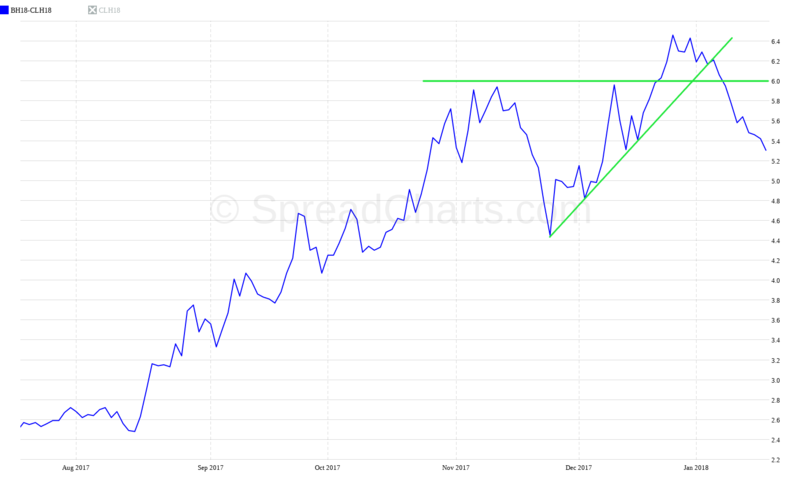 But it could not break through and then got again under a short trendline. So, it looks more as a possible correction. But, of course, we cannot avoid the possibility that the strong upward trend will continue. 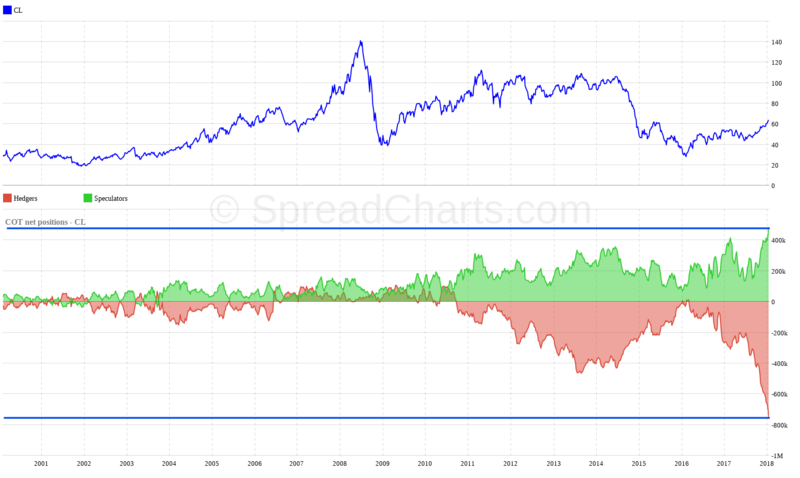 I have also acknowledged this risk in the size of my position on the bear spread CLN18-CLM18. 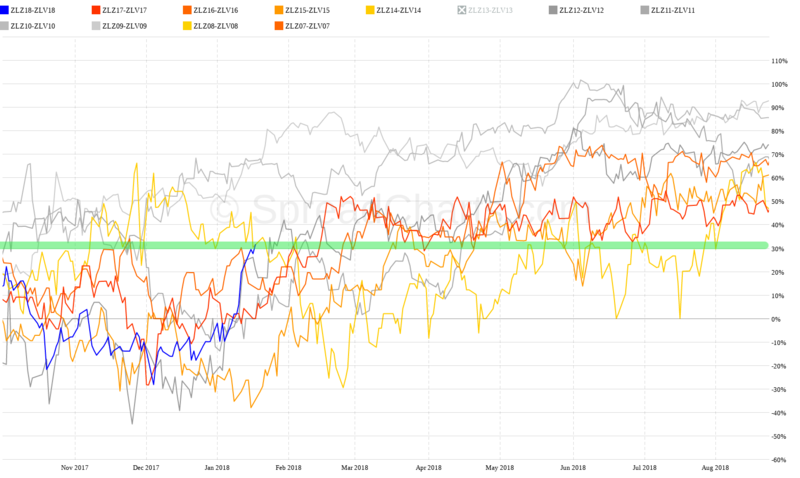 Spread has so far refused to break through support despite strong growth of the underlying asset. Meanwhile, I remain in the market. On my side there is also the intermarket analysis between Brent oil and WTI. 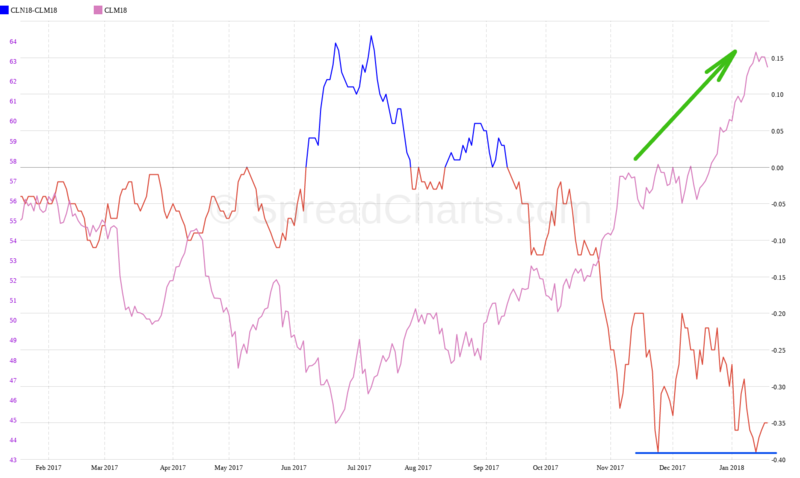 It seems that WTI oil is no longer as advantageous compared to Brent oil. And if this drop will continue, the probability of US oil correction will even increase. 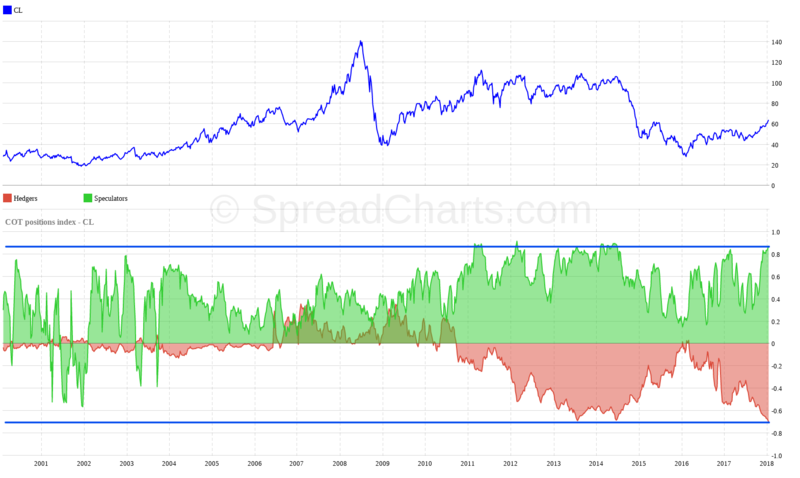 But to make myself clear, I’m only speculating on a short-term correction with a bear spread on the oil. Not for the long-term trend decline! In the long run, I still see the oil very bullish. I suppose that we will even get a price of $ 80- $ 90 this year. However, after the rapid growth, I think, correction is a must, so the trend can continue. 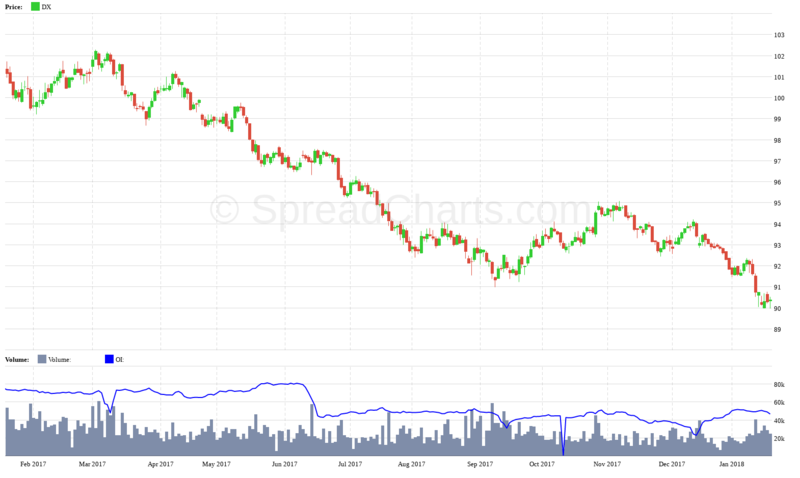 I am very happy to have my favorite commodity – lean hogs – which did not disappoint me again. 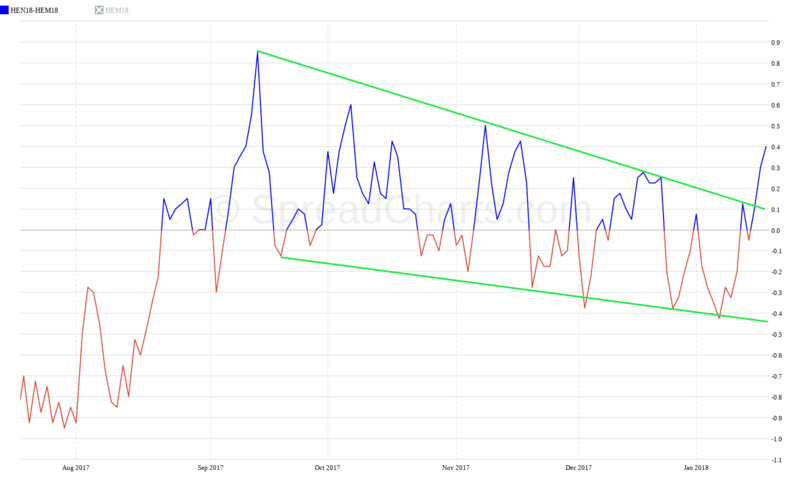 The bear spread, which I have analyzed at the beginning of January in the report, surpassed the falling wedge formation as expected. 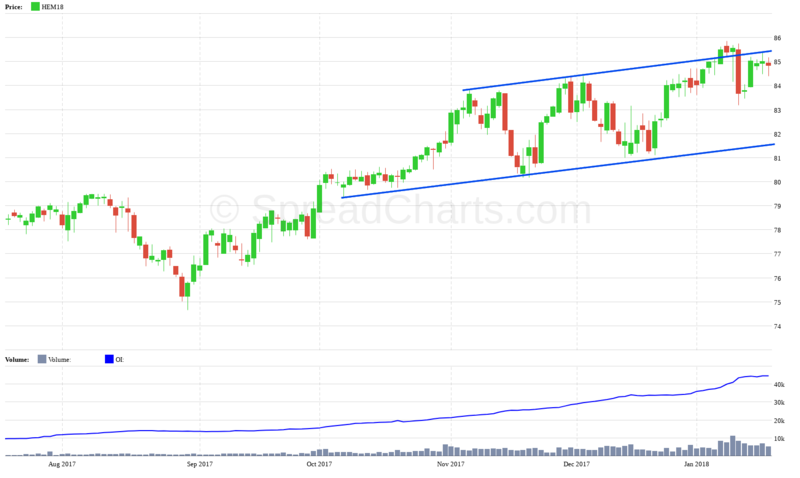 The price of a closer June contract is moving in a growing channel, but it does not yet show a clear breakout effort. Rather, I expect to continue this moderate growth or maybe also testing the lower trendline. 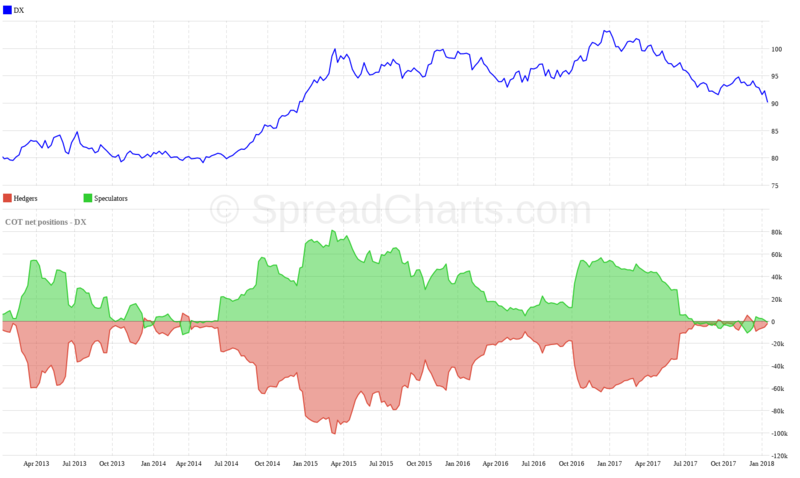 In that case, our bear spread could continue with the growth trend with the help of contango. 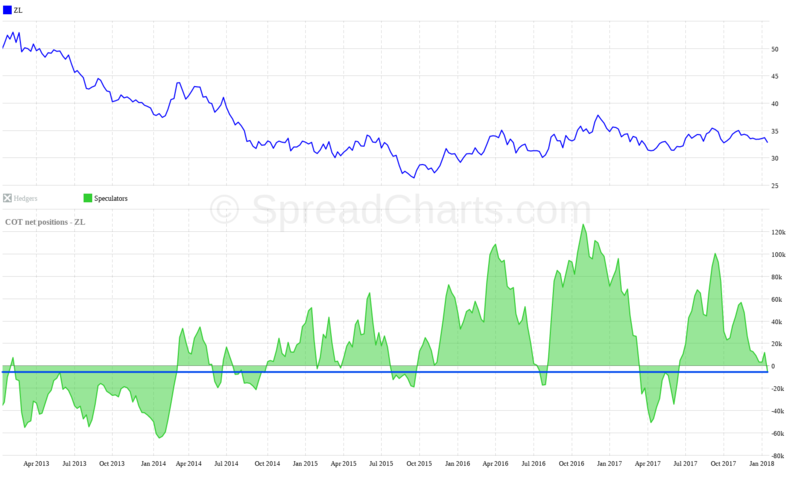 Bear spreads for soybean oil are a very common part of my portfolio and, of course, they rank among the yielding positions. That’s why their analysis was not missing in the Spread reports. Recently, I have been waiting for a long time, and I even rolled over the position once. But I still had confidence in this trade, and I was not disappointed. We saw a beautiful rally, thanks to which I had the first profitable trade of this year. Now I’m going to have a break from soybean oil for a while. COT analysis, especially for large speculators, suggests that the market can already be sufficiently oversold and can begin to grow. 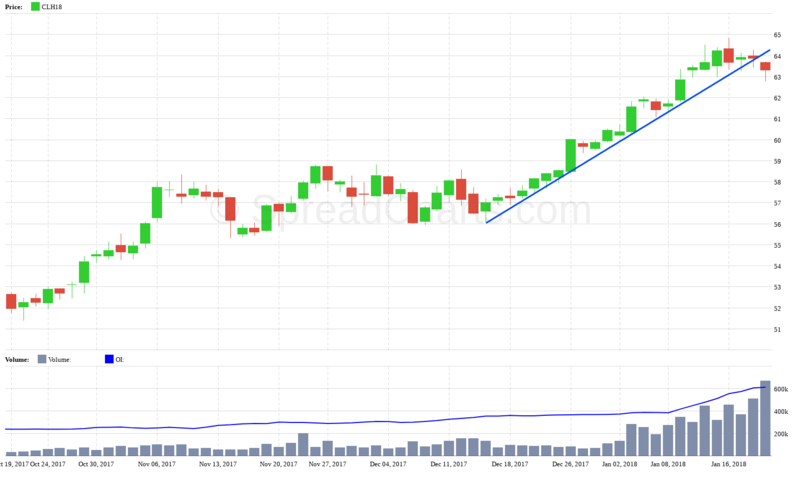 In addition, after such rapid growth, the spread got to more than 30% from Full Carry within a relatively short period of time. It is quite unusual for this type of spread. And when we compare this spread valuation with spreads from past years, we find that the spread is already relatively expensive and might not have much space to grow. Finally, I cannot forger the US dollar, which is another very important market. At the moment, according to COT, it’s oversold, so I expect a growth correction. But I do not think the dollar should grow in the long run. Therefore, any growth correction will have a rather short-term negative impact on commodity prices. There are of course other interesting opportunities, but that would be for too long. Next time, I will focus on the grains that are having, according to me, a very interesting period. 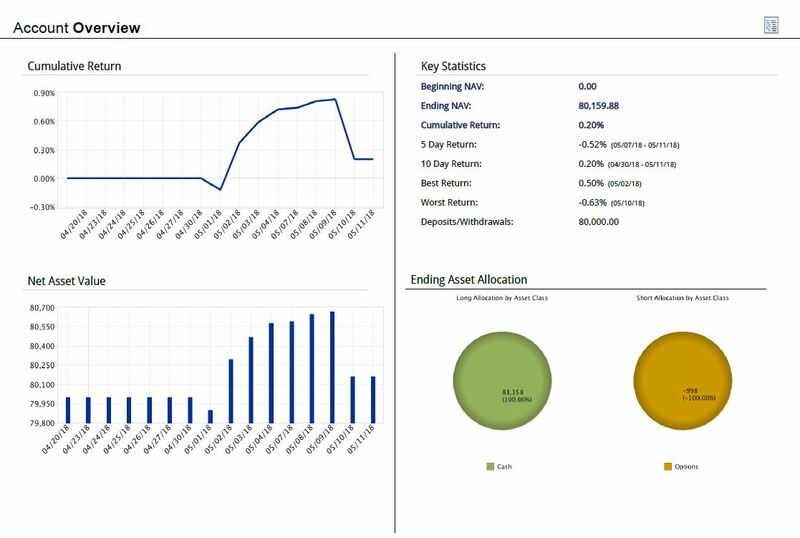 The Spread Report customers are benefitted, as they have detailed analyzes every two weeks, so they learn the things in advance. When I summarize this, I expect a short-term rise of the dollar, a drop of the oil, which could cause the commodities to stagnate or even decline for some time. This also applies to grains that are now extremely oversold, but also to sugar or cocoa. In the long run, however, I expect a rise in the price of oil, which will take other commodities with it. That’s why I think a positive year is waiting for us when it comes to commodities, where the bull spreads will also play a big role. Please take this only as my suggestion, based on current data, not as a investment advice. Of course, it can change over time depending on what happens in the markets around the word.